...Marco Hasler. Right now I am 31.9 years old, I live in a small village in Swizerland and I've been working for one of the two biggest banks in Switzerland (the one with the three letters). 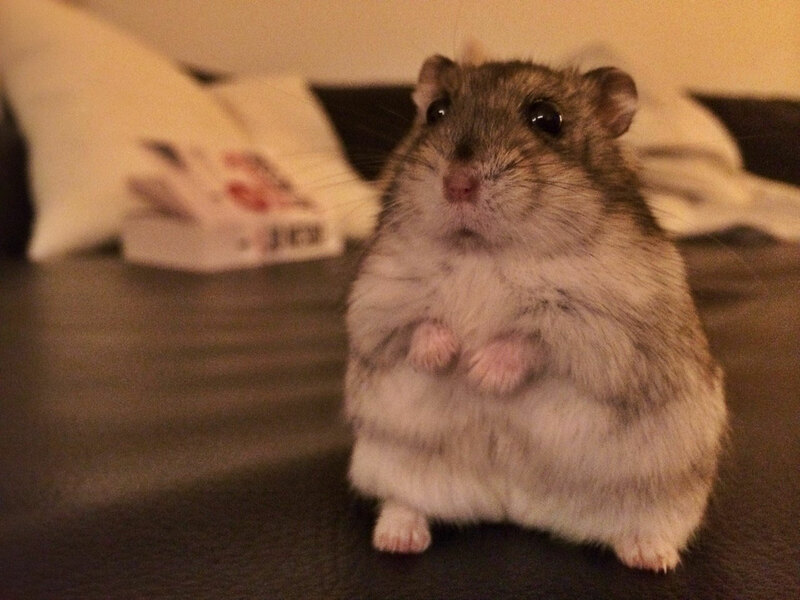 Since 8 years I live in a wonderfull relationship with my girlfried and since last year we have a subtenant called Huckleberry, a mini hamster. Generally speaking I live a quiet and fulfilling life. My current project is called WM-Stübli 2014, some kind of semi-public-viewing between friends at my place.